So I have a confession to make. I bought a jar peanut butter and then proceeded to eat quite of bit of it all in one sitting. Something happens to me when I eat it, I become a different woman. I become a woman that cannot control her impulse to pull out her super cute coffee spoon and have a wee little taste. In reality a wee little taste would be fine; problem is I have about 500 of them. Just ONE bite? 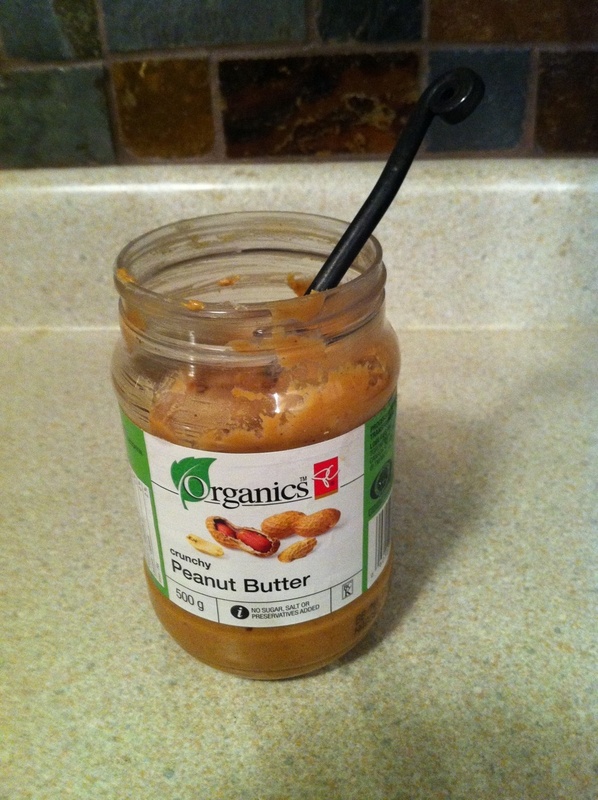 Nope that darned cute spoon keeps finding its way back into the jar and then into my mouth! The lie that I could ‘just have one tablespoon a day’ kept running through my brain…after all don’t I need those ‘good fats’? Yes, I definitely need the ‘good fats’ but not that many of them. Then the vicious cycle of feeling bad about myself and then eating more started to happen. Luckily I have stopped myself from going too far. It normally wouldn’t be this bad, but the combination of such low emotions and the strict diet does not give me the strength to overcome the temptation. 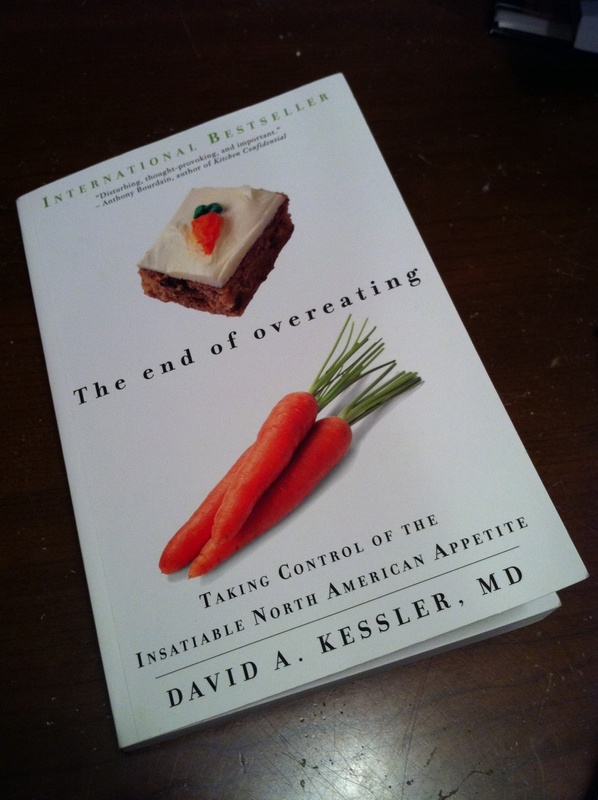 I am reading an interesting book called, ‘The End of Overeating‘ which is eye opening to say the least. So far I have learned that I am human and normal, which is great news for a woman named Donloree! My name may be odd, but my experience with food is not. As freakish as that sounds, it made me feel a bit better about my inability to fight the jar of peanut butter. Rather than lying to myself some more about how I can have control over the jar of peanut butter that is screaming to be eaten, I took firm control of the situation. Nothing a little soap and water can't quickly take care of! How many times I am going to have to learn this $2.99 lesson? You have to remember your sense of taste and in general your physical perception of food is created to make you basically eat as highly calorie dense food as possible and avoid being poisoned. Sweet tastes good precisely because it has so many calories. Bitter tastes bad because many toxic things are bitter. Of course there is subtly to it but that’s basically it. It seems the good Lord was concerned we would starve to death if not compelled to eat as many calories as we could cram into our little faces. Since our stomachs have limited capacity and for example grass has limited calories he saw fit that we find everything so dense as to be a meal in a morsel to be irresistible. That way we wouldn’t waste time eating bark and scarfing moss. Think about it, imagine the caloric density of foods and then your natural basic desire to eat them… particularly to binge at them. I can’t say I’ve ever compulsively shoved bean sprouts into my head uncontrollably. Noooooo, not the peanut butter!!! 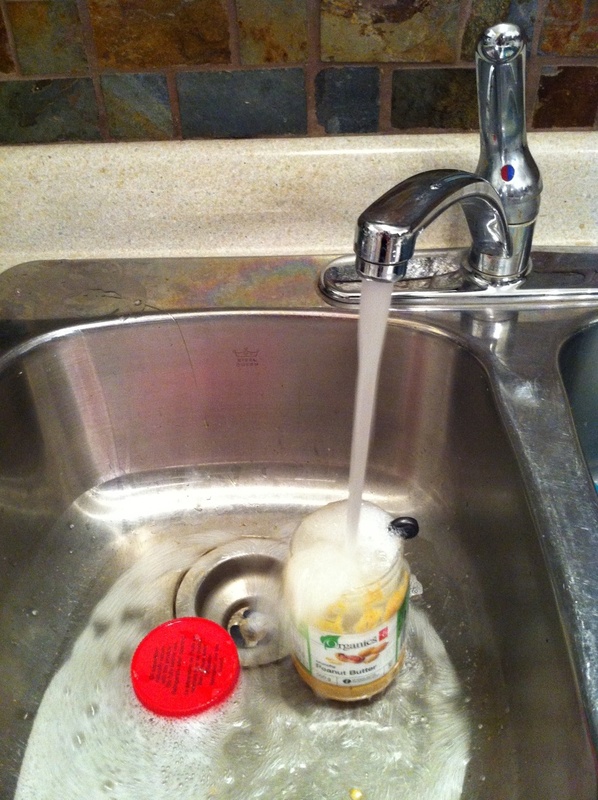 If that was me it would cross my mind to take it out of the sink and scrape off the soapy top layer… HOW BAD!!! I have not had a jar of that stuff in my house for almost a year for that reason. I also dont buy anything BUT the 100 calorie portions of almonds! 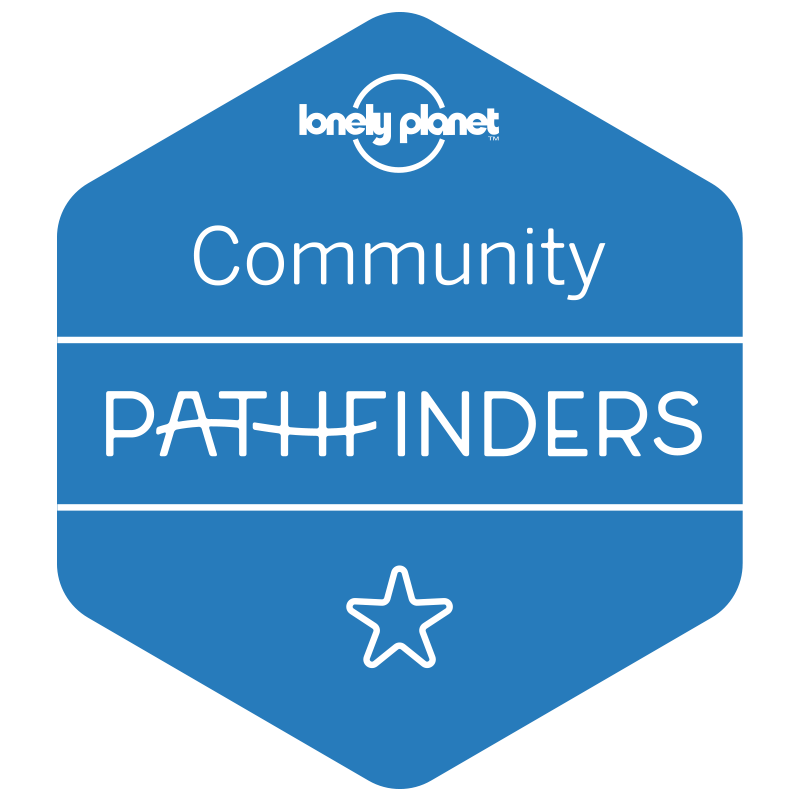 But have we quantified this – how many did you have? 2??? This is HILARIOUS!!!!!! I have seen you dispose of PB in probably 10 different ways! You should write a book on how to get rid of cheat foods! I’ll never forget over Christmas when you instructed me to gift wrap and tape my box of Godiva chocolates so that I wouldnt eat them! ha! I should totally put together a document on how to rid yourself of cheat foods! The title could be, ‘Banishing the Cheat Foods Forever…Or Until You Go To The Grocery Store”.